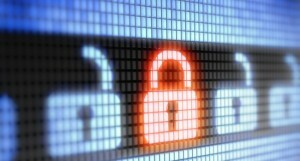 Just a few months ago, Kroll, a leading risk consulting company, announced the Top-10 Cyber Security trends for 2012. So far, they have been right on the mark. In this announcement, Kroll identifies specifically: Management and Analysis of logs, Compliance, and Breach Notification as a few of the most significant cyber security trends making an impact this year. These are all competencies of the NetWrix portfolio of products that are purpose-built to secure organizations while sustaining regulatory compliance. 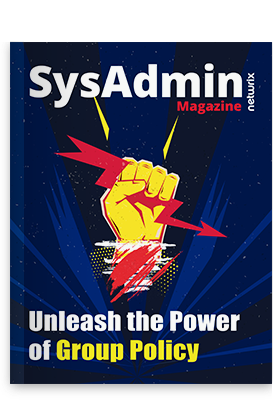 While there are a number of solutions available today to address these and many other security concerns, NetWrix is uniquely positioned in the marketplace as compared to competitive offerings. NetWrix is SIEM 2.0: the solutions go above and beyond the basic capture and analysis of logs. Instead, NetWrix offers a purpose-built solution to completely address the ABCs of compliance and security (Access, Breaches, Changes). This covers all three priorities mentioned by Kroll: automates log analysis, enables compliance and simplifies breach notifications procedures. Auditing for security and compliance is the sole concentration and core competency of NetWrix. Our purpose-built approach to meeting and exceeding traditional security and compliance measures is proven in our AuditAssurance™ technology. The NetWrix Change Reporter Suite addresses these ABCs on an automatic and ongoing basis and is entrusted by IT professionals and organizations around the globe. How does your organization measure, define and address cyber security threats in your environment? I encourage you to share your thoughts below.